What's The Difference Between Animation and Game Design? When deciding to enter the games industry, it is important to pick a career path which suits your skills, abilities, and interests. While ‘game designer’ might seem like a catch-all term, it is actually a career path as specific as being an animator. 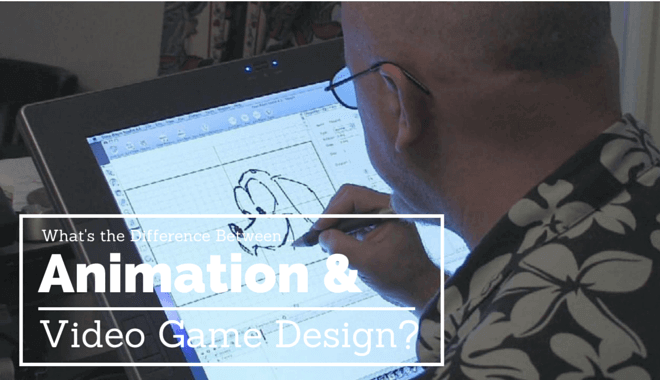 But what is the difference between animation and Game Design? It is a game designer’s job to design. That might seem like a tautology, and it is, so let me elaborate. A game designer is responsible for the game’s storyline and gameplay style. There are different types of designers, such as those who specialize in story or in mechanics, but there are also more and more designers who are a ‘Jack of all trades’ – they do a bit of everything. This type of designer is more and more common in smaller, or indie, studios. A designer will often see a project from start to finish, from designing the initial concept all the way through to production and user testing. A team of designers might work on a project, but on smaller projects one lead designer is often enough. It is the designer’s job to create a coherent play experience, from the overarching storyline to how responsive the buttons should be. They also oversee the work of other game professionals, such as animators, to make sure their work fits with the overall feel of the game. Much in the way that designers design, animators animate. Let’s start with a question, ‘what is animation?’. Animation is the process of taking a static object and an idea of how it should move, and applying techniques to make it move in the desired way. This is what animators do; from making characters walk and talk to making sure the hands on a clock move correctly. Animators play an important part in the game’s pipeline, making sure the game’s world behaves the way the player expects. A designer will oversee this process, to make sure those laws of interaction make sense within the concept of the game. The career progression path is very similar for both careers; you would begin as a junior, working as part of a team (of variable size depending on the size of the studio), and progress to senior level when you have the required experience. You may even become experienced enough to become a project lead, taking control of the entire project and overseeing all the processes. It is important to note that these careers are parallel but not the same; both are needed for a successful game. 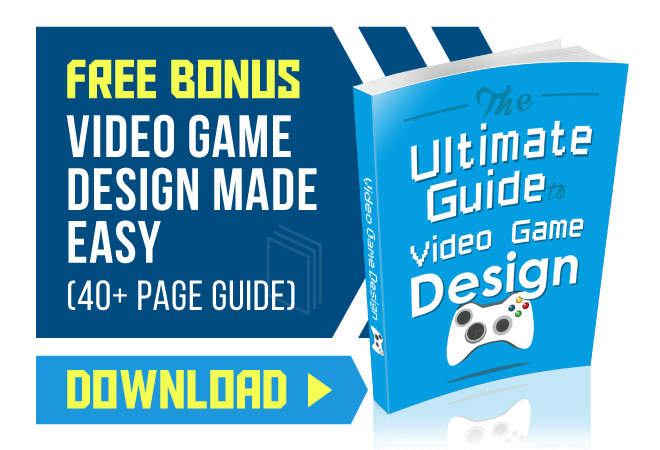 A game designer’s education would be most likely built on an understanding of game mechanics and the way that the player interacts with the game. This often takes the form of a college education, and can include classes in design methodologies and principles of computer science. Animation is a very technical skill, and anyone trying to get into animation should have a matching technical background (most often achieved through college education). Salary reflects the technical prowess required to become an animator. Juniors, with less than three years’ experience, report salaries of up to $49,000. Junior game designers report salaries of up to $45,000. Whether you want to become a game designer or a game animator depends on a lot more than the relative starting salaries. It depends on your interest levels in the aspects of the job, for one. 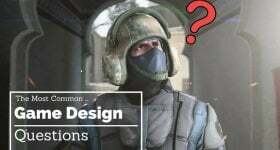 If you get a thrill from seeing a project from start to finish, getting your hands into every aspect of the job, and designing new and interesting mechanics, you’d probably make a better game designer. If you like the idea of applying complex technical skill and attention to detail towards making the game world seem real, you would probably make a better animator. Bear in mind the skill level required for each job, too. A designer needs a broad but shallow understanding of all elements of the design process, whereas an animator needs narrow but deep technical knowledge about animation. Choosing to be part of the games industry is a big decision, and one that many people enter into lightly. Consider your career options before you start, and think about your interests and what you’re likely to be better at doing before choosing which career path you want to follow. 2D vs 3D Animation: What’s the Difference?